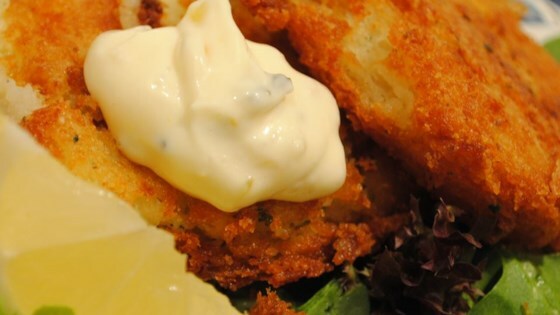 "Uses ingredients you might have on hand to whip up for fish sticks or fish and chips." I was very pleased with the results. I halved the recipe because that was all we needed for the meal and added just a tad more relish. This tastes almost exactly how i always like my tartar sauce to taste...thumbs up !